See it if you have a pulse. Honestly, everyone should see this show. Don't see it if you have problems understanding accents. Or still go, but then have someone explain what they said after the fact. 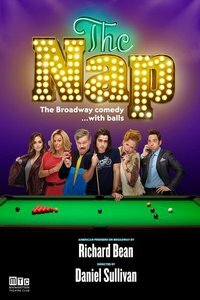 See it if you want a nice, fun evening of theatre. Don't see it if you're expecting a piece that will change the world. 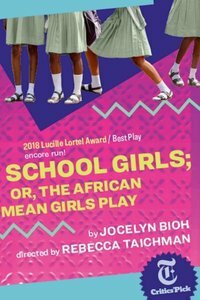 See it if You know someone in the cast and you want to support their work. 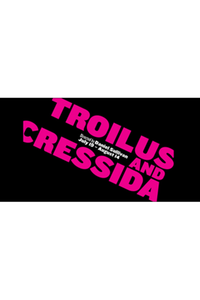 Don't see it if You like Midsummer Night’s Dream or have ever seen another performance thereof. See it if You want to see all of HID’s productions, and if you like the color red. 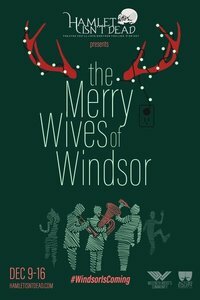 Don't see it if You like Merry Wives, or are hoping for this to be a good introduction to a Shakespeare show you don’t know. 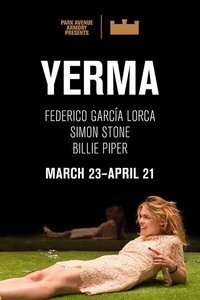 See it if you are interested in seeing an intimate portrait of complicated relationships. Don't see it if you are squeamish about male anatomy. 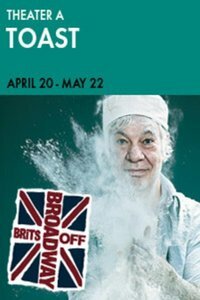 See it if you want to see The Falstaff Show, and are okay with a Cliff-Notes version of these two plays so you can say you saw them. 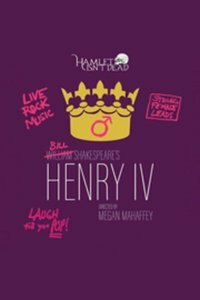 Also I think it is an ambitious undertaking to combine Henry IV parts 1 and 2 into one evening of theater and to try to keep it around 2 hours. To do so involves a lot of judicious cutting of the plays, which HID is not afraid to do. However, with all of the cuts made, the Falstaff/Hal relationship becomes the focal point and while interesting, that leaves out all of the other interesting comparisons, parallels, and relationships between the other characters. I also found myself wishing the roles of Hal and Hotspur had been reversed because I found myself having a hard time thinking a king would prefer a disconnected emo kid to a woman who can hang and fight with the boys. That could be me. See it if you like silly, stupid fun, cheesy songs, and flourescent cocktails. Don't see it if you don't have a sense of humor. See it if you know someone in the show and want to go support them, or to support the Secret Theatre because it is a cool space. 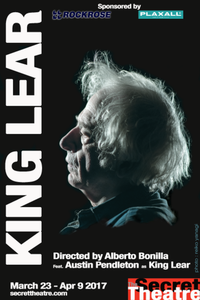 Don't see it if you know or like King Lear, or are interested in learning more about King Lear or Shakespeare. 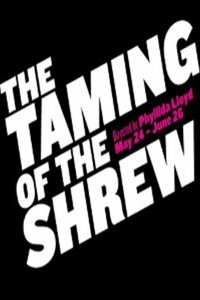 See it if You've seen T&C before and want another take on a rarely performed Shakespeare play. Don't see it if You are triggered by violence against women, war, or gunfire. 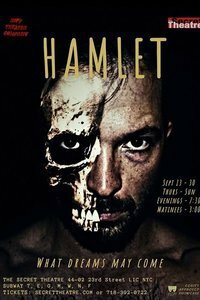 See it if you've always wondered what the big deal is with Shakespeare. 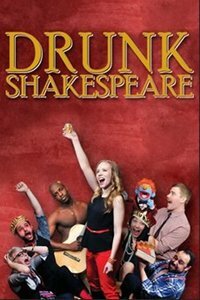 This is how Shakespeare should be done and will turn you into a fan. Don't see it if you don't like fun. Or if you get squeamish about audience participation. 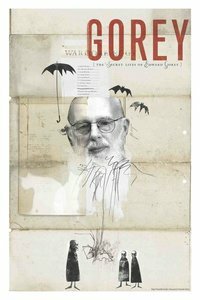 Don't see it if you're interested in learning more about Edward Gorey beyond a semi-in-depth examination of his love life. 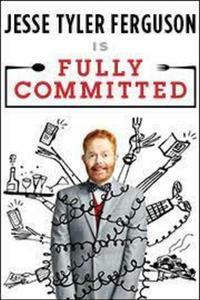 See it if you love Jesse Tyler Ferguson. He is charming and delightful in a piece that is cute, though not earth-shattering. Don't see it if you don't like one-man shows. 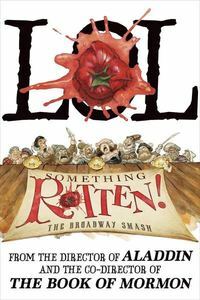 See it if you like musicals and Shakespeare and love poking fun at both. 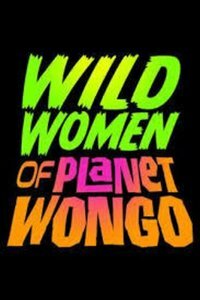 Don't see it if you're going to get hung up on the fact that it doesn't pass the Bechdel test. See it if See it if you like The Wizard of Oz. 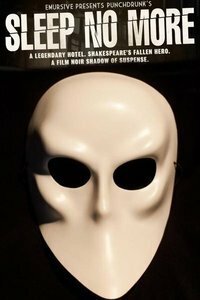 See it if you like theatrical spectacle. See it if you like having your imagination stimulated. Don't see it if Skip this one if you think theatre has to be dialogue-driven. Don't see it if you're easily offended by foul language or poking fun at religion. See it if you are even vaguely familiar with the book/film series that inspired the show. Don't see it if you think the book/film series that inspired the show is gospel that should never be played with or poked fun at. 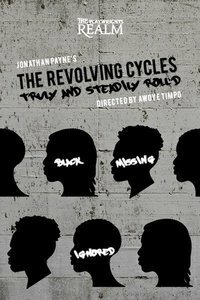 See it if You like good theatre. This is what theatre should be. Don't see it if You are triggered by reproductive issues. Also This show wrecked me. Honestly, the only thing I thought was a bit off was the sound design - having everyone mic-ed in a glass box with their voices resonating from everywhere in the space was not optimal, but given the caliber of the writing, the caliber of the performances, and the use of this intimate yet alienating space, I’ll let that go. My whole body ached as I left the theatre and the show is still haunting me three days later. This is what theatre should have the power to do. 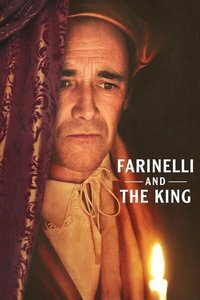 See it if you are interested in the inherent poetry that exists in music and science, and if you want to marvel in the wonder that is Mark Rylance. Don't see it if you're going to get squidgy about Bechdel tests and the like - it fails. See it if you like one-person shows, and would like to see what one would look like if it had four people in it instead. 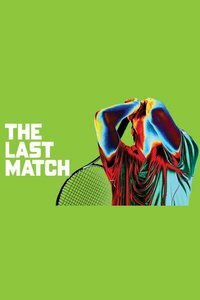 Don't see it if you expect to experience true emotion on stage, or if you really like tennis. An actual match is much more engaging. 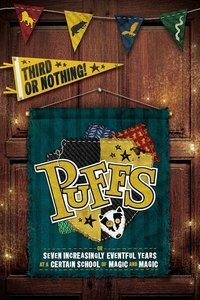 See it if you like the spectacle of theatre, and appreciate diversity in performance. Don't see it if you are unable to suspend your disbelief and just enjoy a show. See it if you like an evening of good, raucus fun, accompanied with some tasty beverages. Don't see it if you are a Shakespeare purist who gets upset if people play with his precious words. See it if you like to laugh. Know that there isn't much of a plot and it is full of sight gags, but they are clever and beautifully executed. Don't see it if you don't like slapstick. See it if You have a connection to the Upstairs club, or are interested in musicals about the plight of gay men. 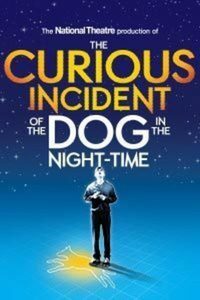 Don't see it if You are homophobic, can't sit for 90 minutes (there is no intermission), or expect a traditional musical. 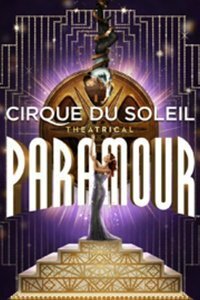 See it if You've been afraid to see a Cirque du Soleil show in the past. This is a good gateway show to ease you into the Cirque world. Don't see it if You're expecting the love child of Cirque and Broadway to be gorgeous. It's more acrobatic than Broadway shows, but tame for Cirque. See it if You like spectacle, and over-the-top caricatures of characters. Don't see it if you're a feminist. 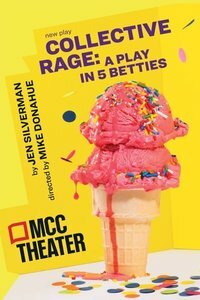 See it if You want to see a "slice of life" play done right. Only Matthew Kelly could make eating a piece of cheese both hysterical and heartbreaking. Don't see it if You have trouble with thick British accents. 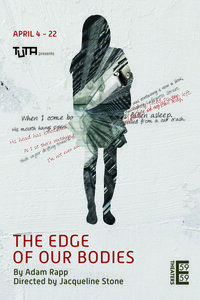 See it if you like to choose your own adventure and if you are not afraid of exploring on your own. Don't see it if you are afraid of the dark or if you are afraid of being alone. 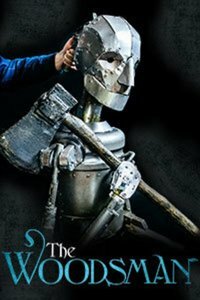 See it if you like imaginative theatre, or if there is someone in your life on the autism spectrum. Don't see it if you are easily over-stimulated.